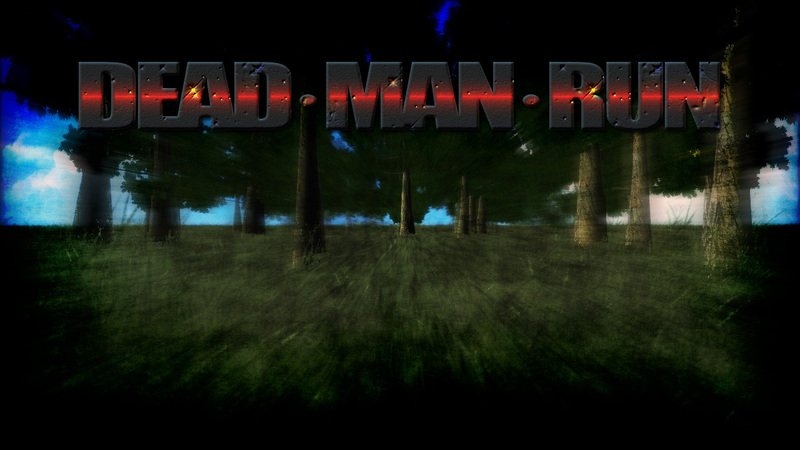 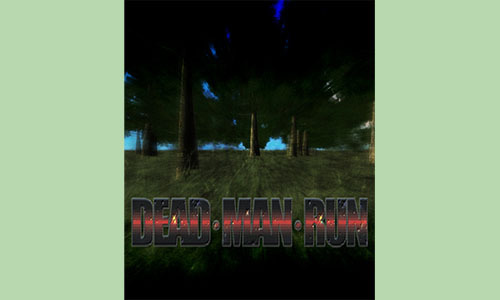 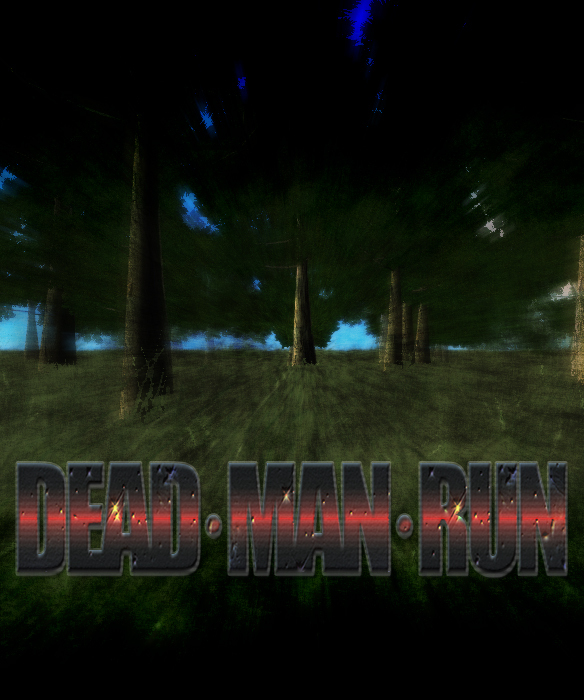 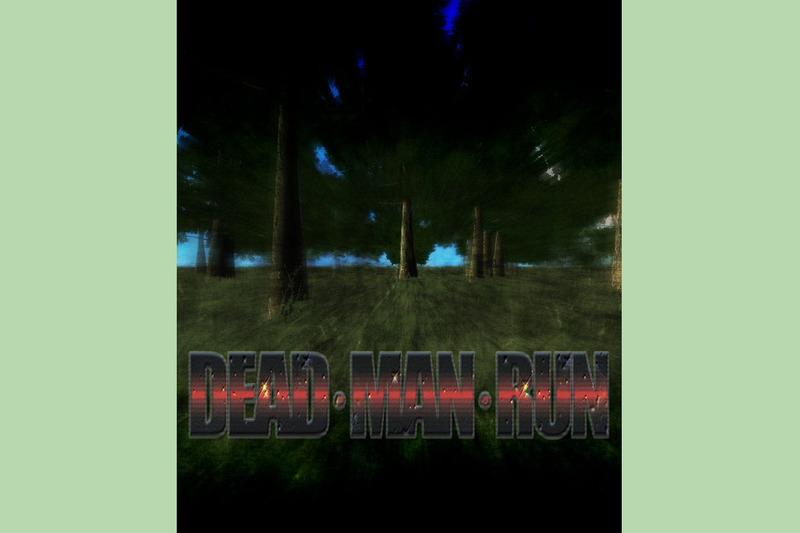 Dead·Man·Run is an UNFINISHED & UNRELEASED Xbox 360 game based on the 1983 ZX Spectrum game 3D Deathchase. 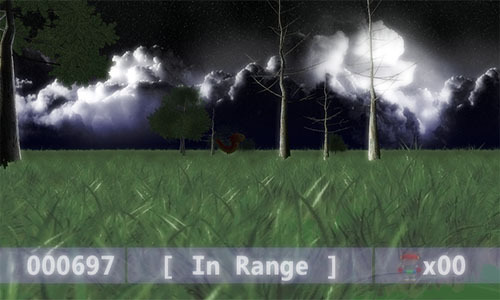 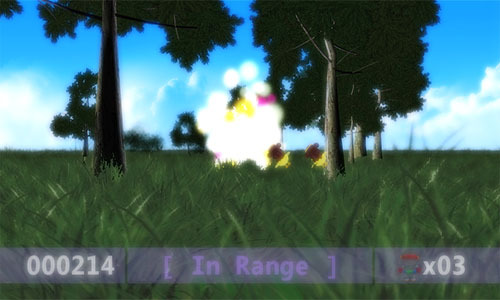 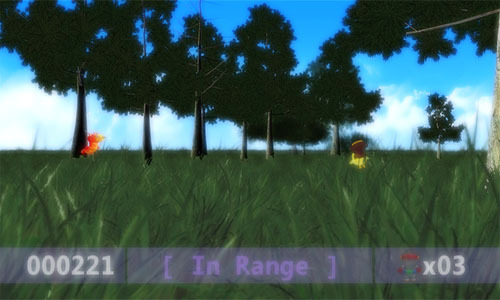 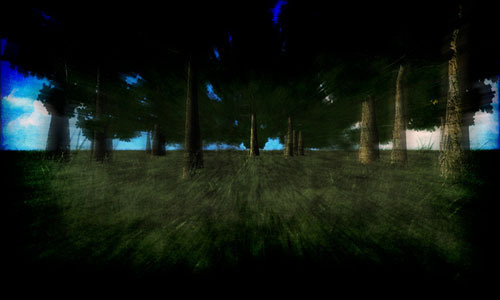 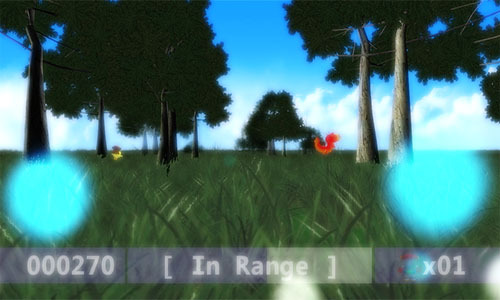 The game was cancelled very early in the development cycle, with only one section (forests) in place - & only a very clumsy/basic movement & collision detection code implemented. Download and play 'Dead·Man·Run' in FULL & completly FREE.